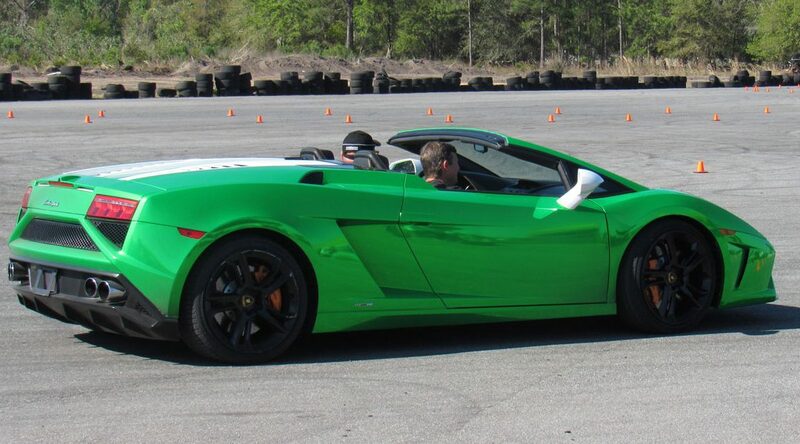 Get Behind The Wheel of an Exotic Car for $99 at San Antonio Raceway November 12th! 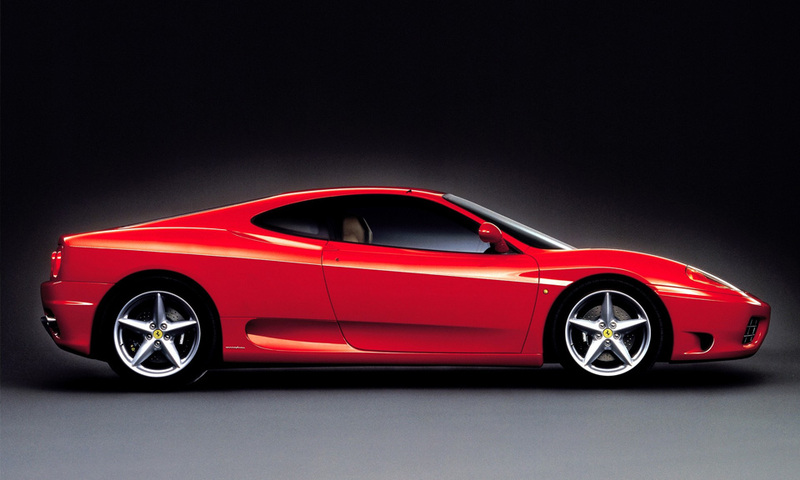 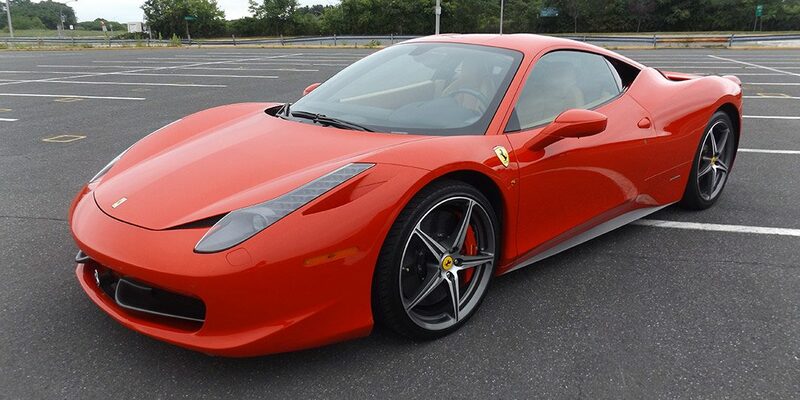 Get Behind The Wheel of an Exotic Car for $99 at West Town Mall November 18th! 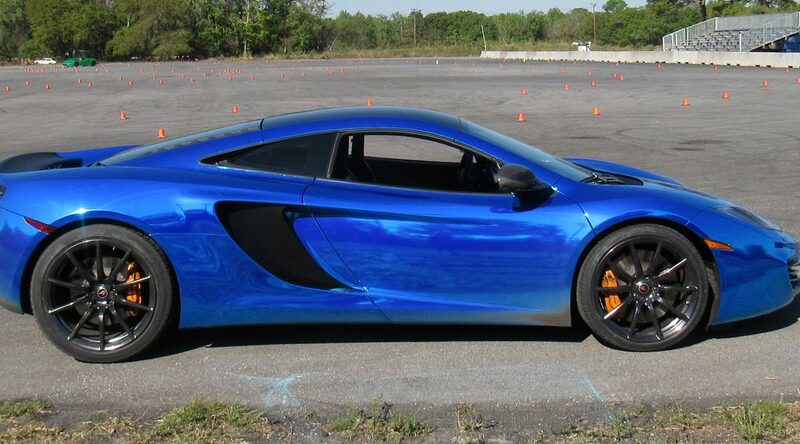 Get Behind The Wheel of an Exotic Car for $99 at Homestead Miami Speedway December 10th!